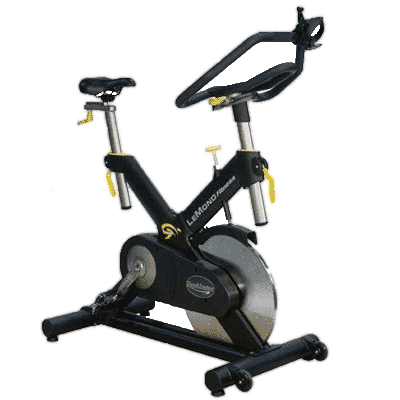 The versatile LeMond RevMaster Pro indoor cycle is ideal for both commercial or home use. It features a variety of upgrades that have improved upon the original model. The RevMaster Pro is built even more like a road bike and offers outstanding comfort with its narrower crank. 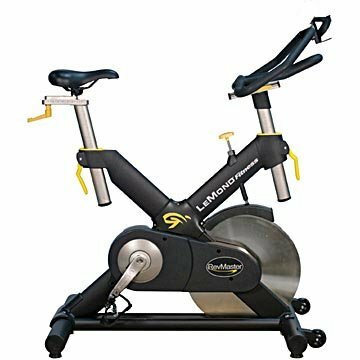 It also provides easier adjustment, a more customized fit, and increased muscle use due to improved Cam handles and wider adjustment ranges on seats and handlebars. Whether you want to ride upright or low, the 4-way microfit provides you with a range of options that are especially useful for triathletes. Rust resistance and maintenance ease have also been substantially improved and nearly all of the components arrive pre-assembled.